Alphabet writing – 365, 223, originally uploaded by Fluttering By. Molly really wants to learn how to read. 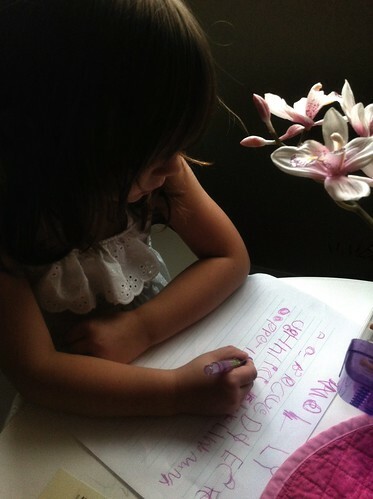 I found her today practicing how to write her letters, big and small! Love that girl.